Chief of MQM, Altaf Hussain believes that former army chief Pervez Musharraf has the right to defend himself against all the charges. He acknowledged that Musharraf wholeheartedly returned to Pakistan and surrendered himself before the courts; he has earned the right to fair trial. 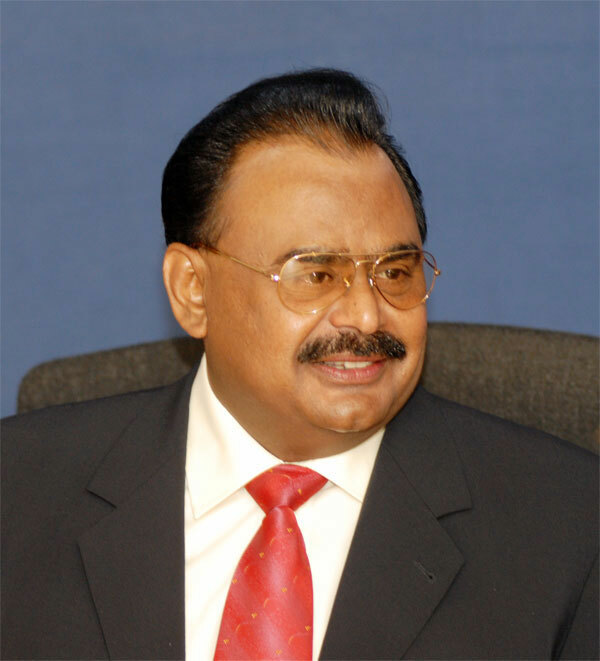 Altaf requested the media to remain unbiased and give Musharraf room to defend himself. However, he exclaimed that if Musharraf is been tried, all those who supported him in seizing power as a dictator on October 12, 1999 should be brought to justice. MQM Chief maintained that his party is struggling to serve the people instead of acquiring power only. He was addressing his party workers at the nomination of candidates’ ceremony in Mirpurkhas. He also announced the list of MQM candidates who will contest elections from Mirpurkhas. “I am happy that today all political parties are forced to say that the MQM represents people from poor and middle class. The MQM is not a party of the rich or capitalists. “Whether it was the severe drought or the devastation caused by heavy flooding, the MQM always helped the affected people. 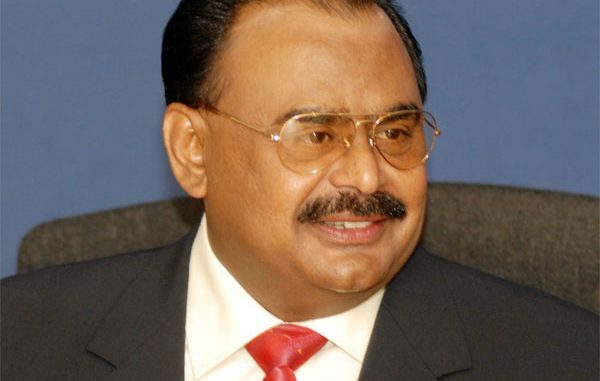 Serving humanity is the manifesto of the MQM, and it always served people, whether it was in government or not,” he said. List of nominated candidates included Shabbir Qaimi for NA – 226, Muhammad Shafique for NA – 227, Dr Zafar Kamali for PS – 64, Sadiq Hussain for PS – 65, Ali Hassan Qaimkhani for PS – 66 and Aijaz Ali for PS – 67. Oscar Pistorius And His Acting Coach: Guilty As Charged! David Beckham May Be Retiring, But He Still Has That Hair! You Are Invited: Old Navy Cheermageddon 2012!